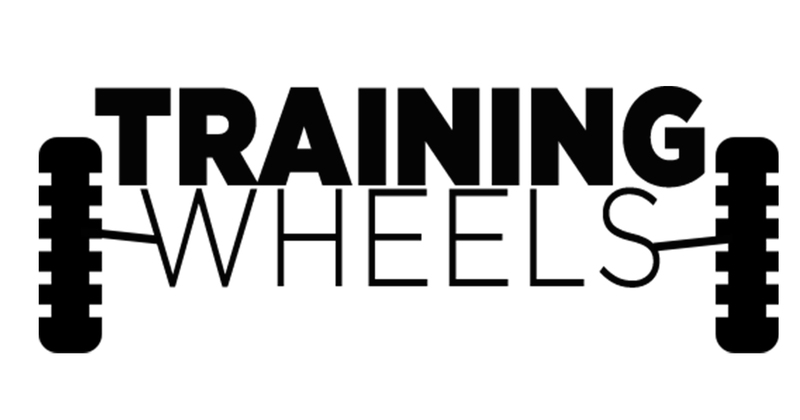 Marketing Training + Workshops | Ride with Tricycle Creative! We know that Marketing can be scary, confusing, and complicated BUT we believe that you should be able to tell your story and market your business. There’s a lot of digital and social media marketing tactics that you can simply implement that will positively impact your business. All you need is trusty guide with a plan. Worried that you don’t have the money, time, or resources to manage your marketing? We hear that a lot. That’s why we incorporate Marketing training into what we do. Whether it’s for just one person or for a team, we pride ourselves on creating customized, scalable plans for our clients so that they can begin to safely navigate the world of digital marketing. As part of our Training Wheels program, we host Marketing training + workshops for anyone who’s looking to be a better marketer. I've had the pleasure of working with Ross and his Tricycle Creative since early last year. Yesterday's workshop on Facebook marketing strategies answered all the questions I had. Looking forward to the next one! I attended one of their Instagram Business workshops, which I highly recommend going to. If they have any more in the future geared towards influencers/creative pros I'd love to attend one as well! I attended a Social Media Content Mix workshop organized by Tricycle creative. Social media management can be overwhelming. Ross is a great presenter and makes the industry specific terms and jargon accessible to people who have no previous experience with social media. I would definitely recommend attending Tricycle Creative workshops if you are looking to get a grasp, and expand your expertise, of Facebook and Instagram for your small business. I attended last week's workshop on Instagram for Your Business. I am/was completely new to Instagram and left the workshop with skills and confidence. Ross and Andrea's leadership style was inclusive to all skill sets, which I really appreciated. I am looking forward to attending more of their skill building workshops in the near future. Thank you! I’ll tell you how Tricycle Creative can help.